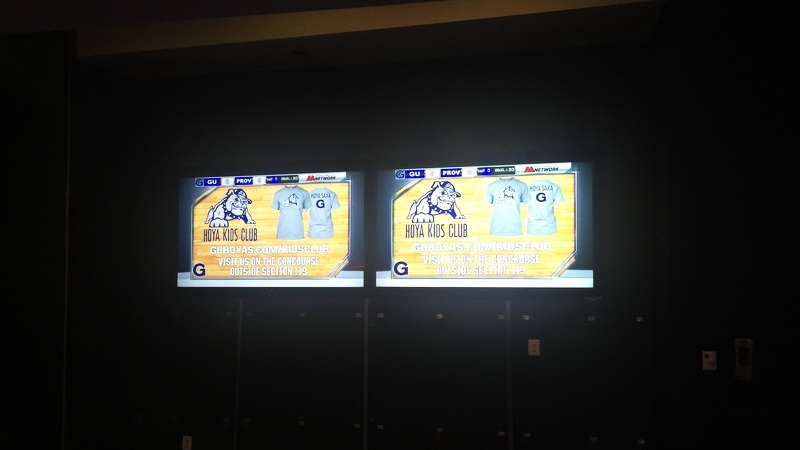 Verizon Center continues to evolve with Colosseo technology! 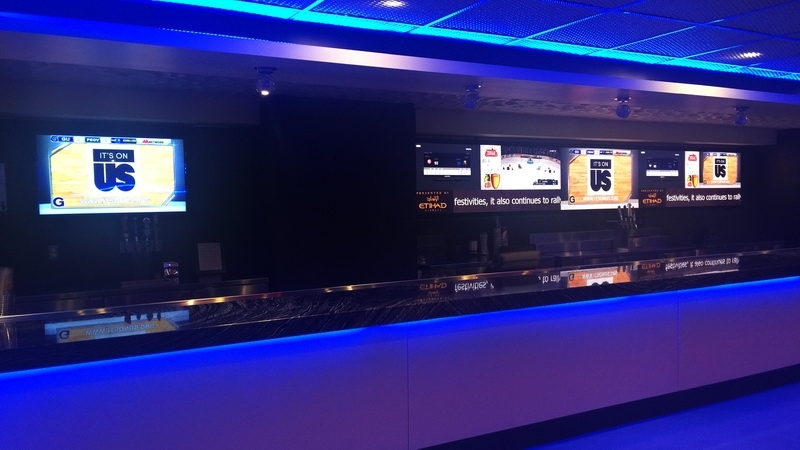 The Colosseo Single Media Platform installation at the Verizon Center in Washington DC continues to prove the efficiency of its unique, industry changing approach. 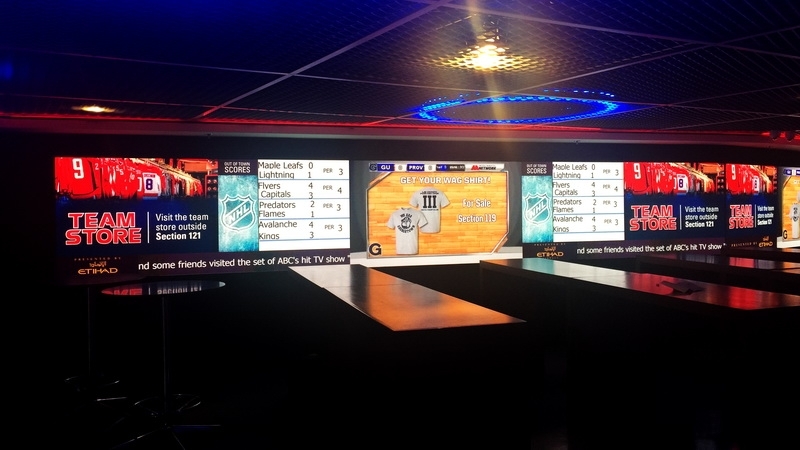 Monumental Sports & Entertainment's decision to enhance the visual experience during NHL and NBA games by adding LED media inside the venue was the perfect opportunity to demonstrate the system's power by easily and seamlessly integrating all added multiresolution LED inventory. 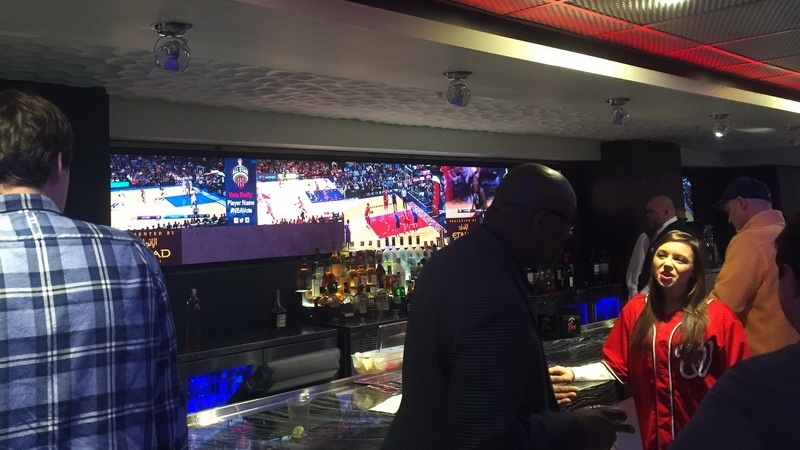 The next phase will see the installation of Colosseo IPTV in dedicated Verizon Center suites with the globally unrivaled feature of ongoing game replays & highlights from any connected camera, at any time. Colosseo IPTV will be followed by the Colosseo interactive smartphone platform which will enable identical features on fans' personal devices. More to come as Colosseo R&D continues to work around the clock to deliver the best and most innovative features imaginable! ColosseoEAS, Inc. is the producer of the first completely integrated software platform for content creation, distribution and control for venues. 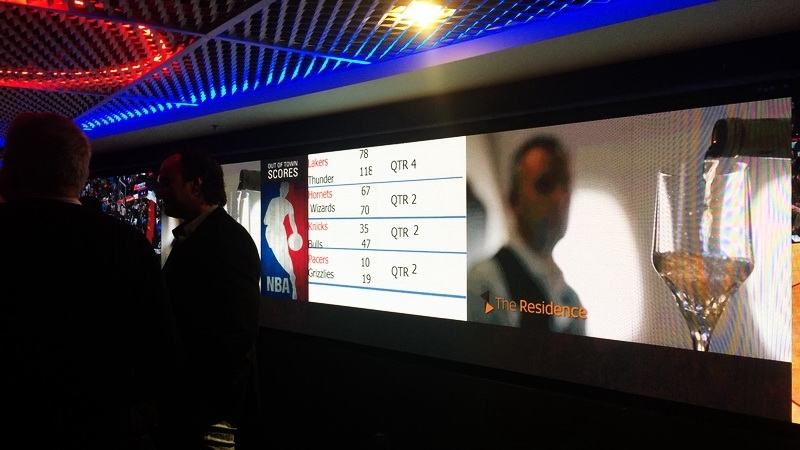 With custom designed LED display systems, center hung scoreboards, timekeeping and scoring systems, mobile applications and IPTV, Colosseo has developed the most complete turnkey solution for sports venues, convention centers, shopping malls and transportation available on the market today. 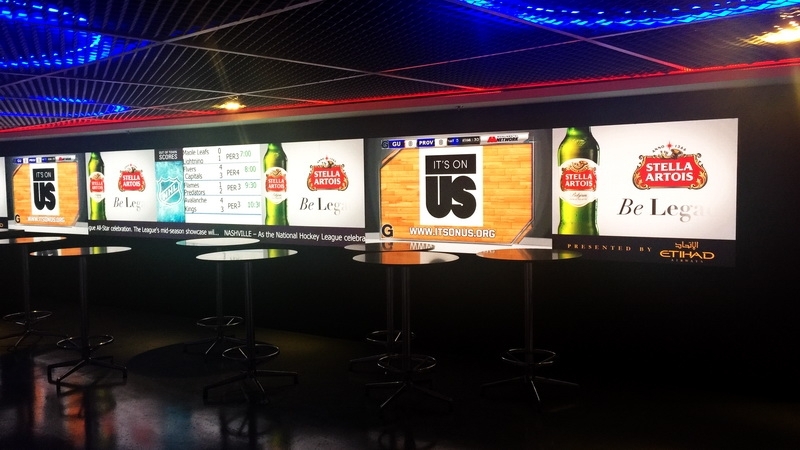 The Single Media Platform solution enables customers to optimize their operational process and resources while increasing media visibility, marketing revenue, fan experience and safety. 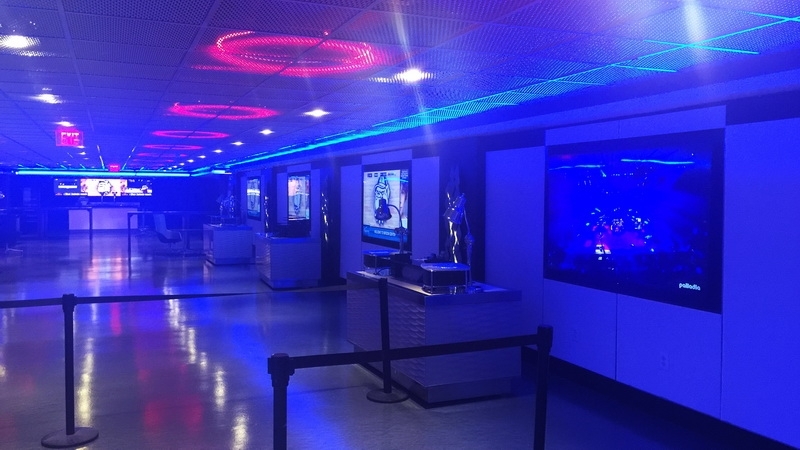 With more than 45 installations in North America, Europe and Asia in the past 5 years, Colosseo is providing control room operators with cutting edge technology to take multimedia management, interactivity, entertainment and infotainment to a significantly higher level. Colosseo’s most prestigious installations includes famous venues like the Verizon Center in Washington DC, Allianz Park in London, AccorHotels Arena Bercy in Paris and VTB Ice Palace in Moscow.